Precision CNC machined aluminum tool for the installation and removal of external bearing bottom brackets. Anodized for easy identification and featuring a ratchet/ torque wrench compatible 3/8” drive. 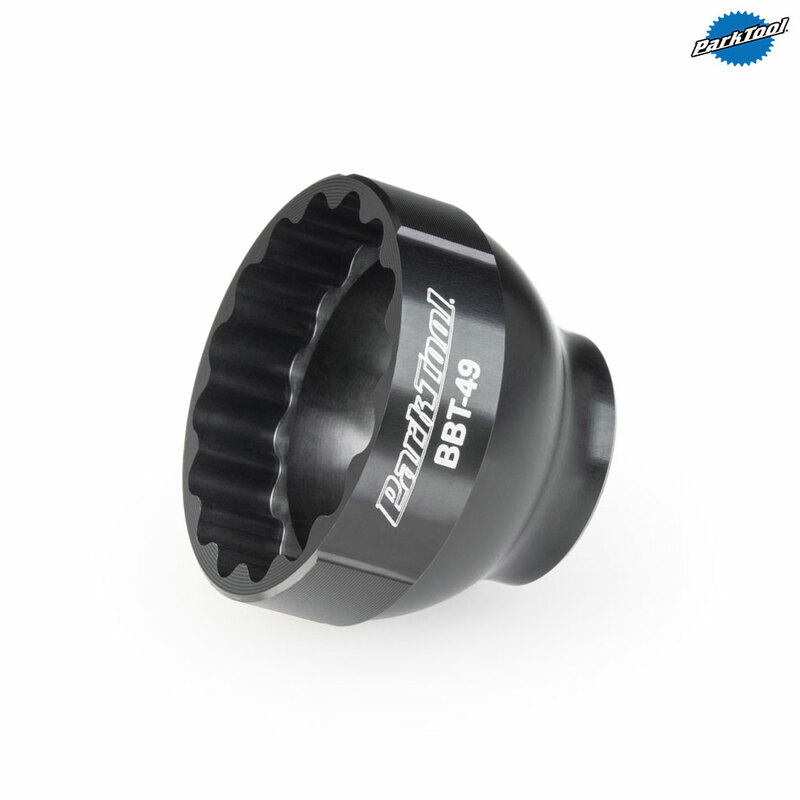 - Fits 16 notch adaptors measuring 39mm diameter such as Shimano XTR BB93, Dura Ace BB9000.